Interested in Biomedical Engineering Education? 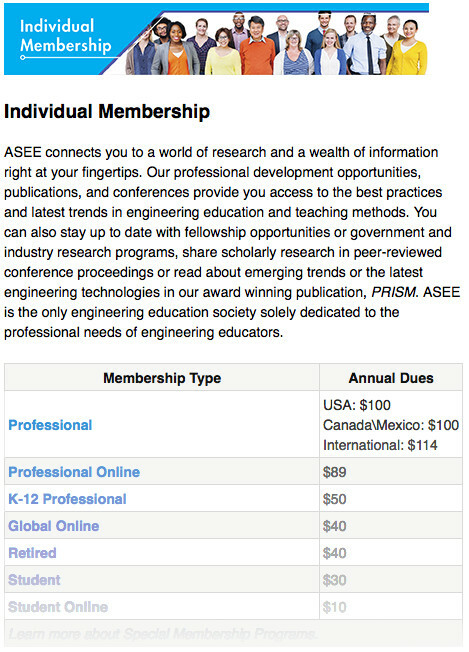 Join ASEE and the Biomedical Engineering Division! It’s easy! 5-minutes and a few dollars.